The day your listing hits the MLS is a bad time to discover your listing agent is too broke to be your broker. But believe it or not, it happens all the time! Choosing the right listing agent does not seem like a big decision to the majority of home sellers until they find out too late they erred. 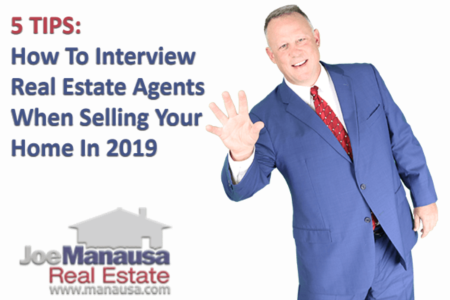 You see, the primary reason that you hire somebody (other than yourself) to market your home for sale should be because they can reach a bunch of possible buyers and generate a lot of buzz. They can work this into a frenzy and generate multiple buyers for your home. It is the "multiple buyers" that results in a bidding war that nets you top dollar for your home. So if you hire somebody who cannot afford to market your home, how are they going to generate the buzz that produces two, three or even four buyers wanting to bid against each other for the right to buy your home? Why pay the tens of thousands of dollars to an agent if he or she can't do this, right? If you just want to give the house away, you can do that yourself. In today's market, you likely don't need a real estate listing agent to get your home sold, but the right agent, creating the right amount of buzz, will most likely generate a lot more money than you will have to pay. 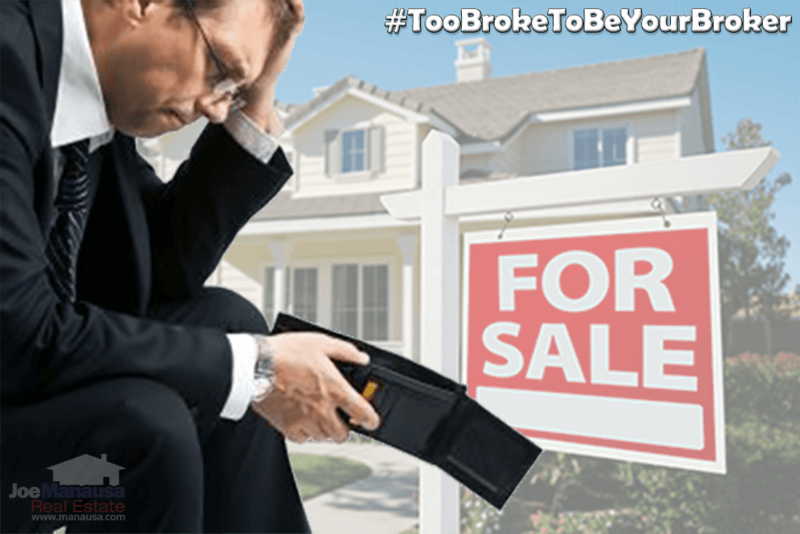 Why Are Most Agents Too Broke To Market Your Listing? 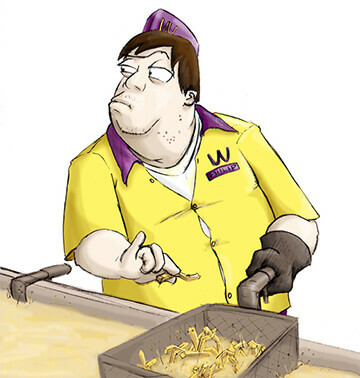 The majority of real estate agents in Tallahassee make less money than a full-time fry cook at a burger restaurant. That is a fact! And this is not a local phenomenon, its true basically everywhere. The average real estate agent in America will sell just six homes this year; fortunately home sellers can figure out who's dominating their local market just by checking out a few online reviews. Yet 70% of home sellers just hire the first agent with whom they speak about the job of selling their home. Is it any wonder that home sellers end up furious because their home receives minimal exposure at the most important time (the days leading up to hitting the market). Can You Sell A Home Without Spending A Lot Of Money? Sure, you can sell a home without spending any money. But without generating a buzz about the home, you just won't get the same response as you can achieve when "everybody" is talking about the hot new listing on the market. We've tried it both ways and every way in between, but nothing beats a huge promotional plan. 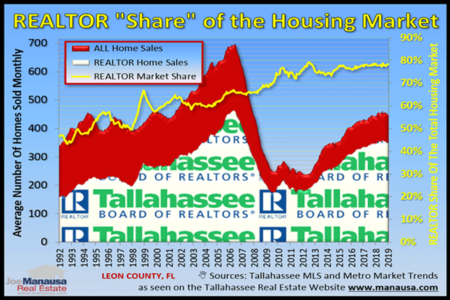 We blast it on Facebook to a group of 80,000 highly targeted people who currently show interest in the Tallahassee real estate market. Mind you, we spend five figures each month to boost our Facebook postings beyond just our local followers, so don't be fooled by the agent who puts the picture on their Facebook page and gets a few of their fellow agents to "like" it. Our promotions on the radio, combined with our celebrity endorsements on TV and in the theaters help us produce a buzz like no other listing agent in Tallahassee can do. In fact, we spend more money EACH MONTH marketing our listings than most agents earn in a YEAR! We are willing to sit down and discuss the sale of your home, no strings attached. And we are willing to do it long before you actually want to hit the market, so that you can do all the little things that will help you earn more money when it does come time to sell the home. If you'd like to know more, simply drop me a note and we'll be in touch right away to schedule a time to give you the information that you need to know and answer all of your questions.